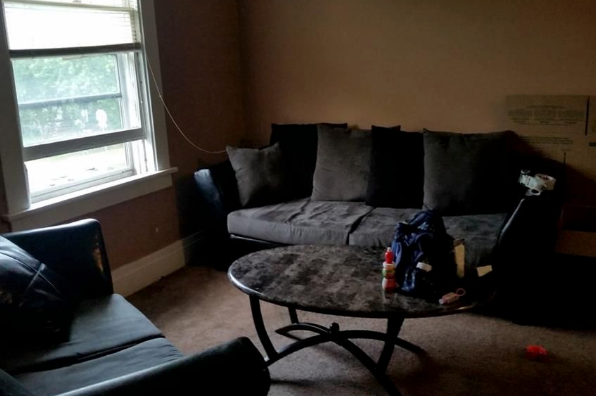 Unique apartment with foyer, living room, and laundry hookups in basement. 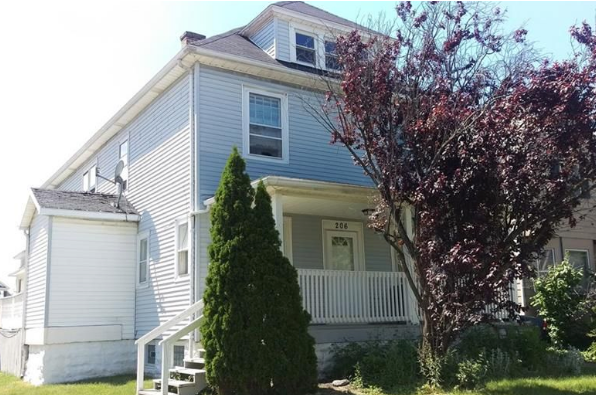 Walk to Hertel Ave! 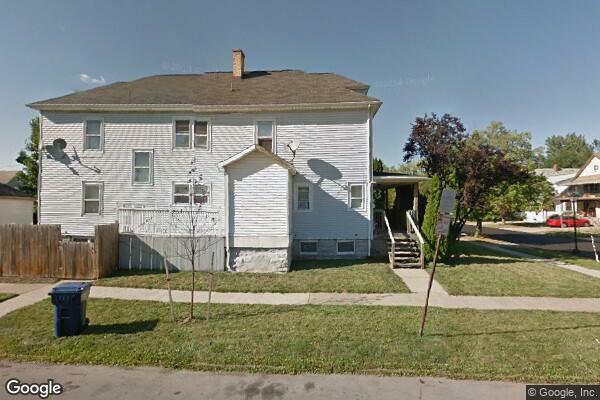 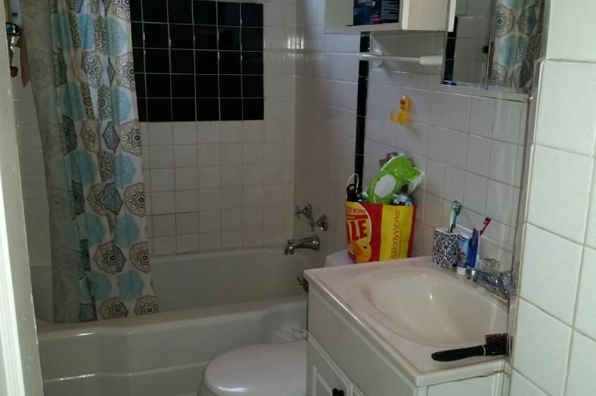 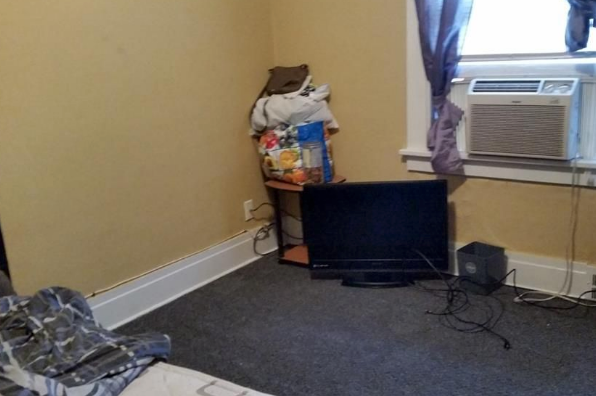 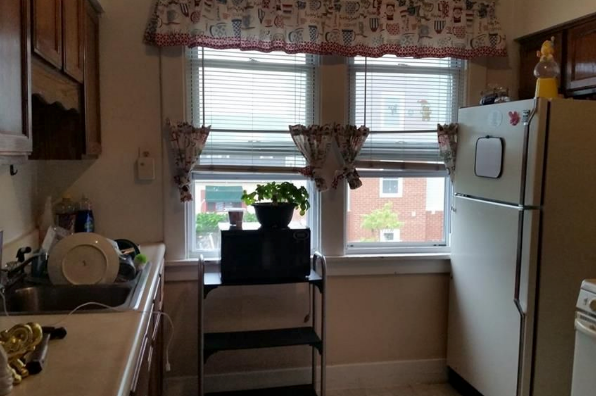 Located in Buffalo, NY, This great student rental features 2 bedrooms and 1 bathroom.